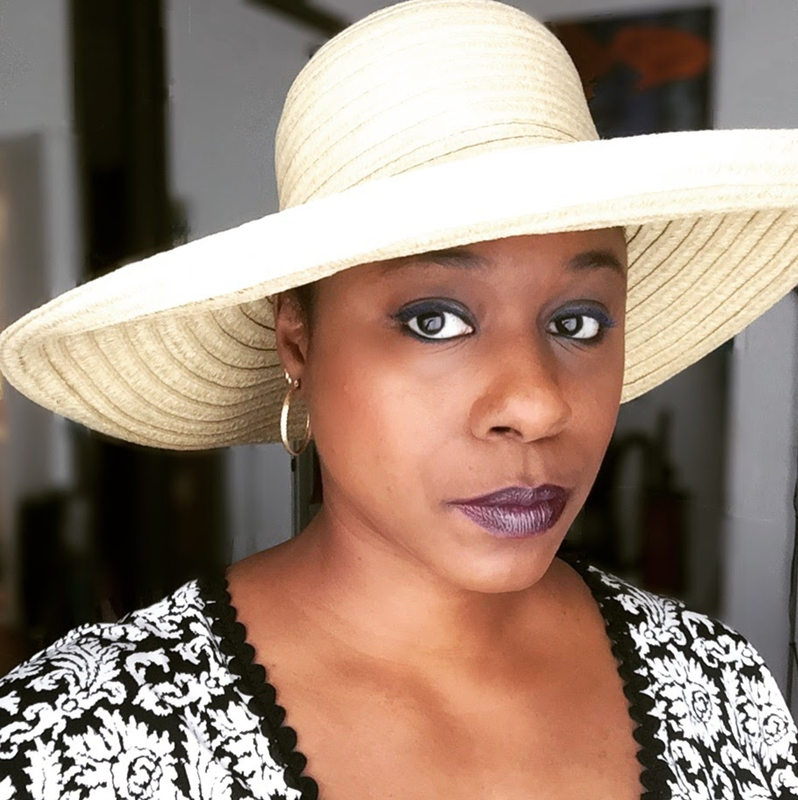 Nicole J. Butler: "Living Truthfully": NOW STREAMING: Episode 5 of "SHOOTIN' THE SH*T"! 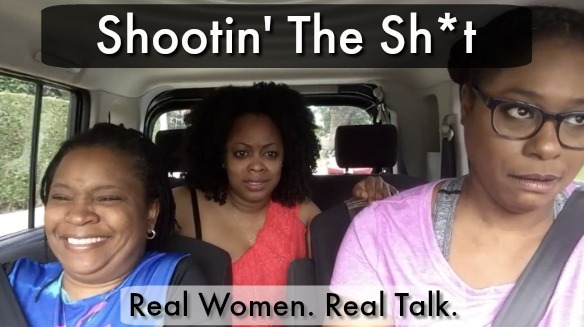 NOW STREAMING: Episode 5 of "SHOOTIN' THE SH*T"! WATCH EPISODE FIVE HERE: STS S1E5: "My Sister's Keeper"